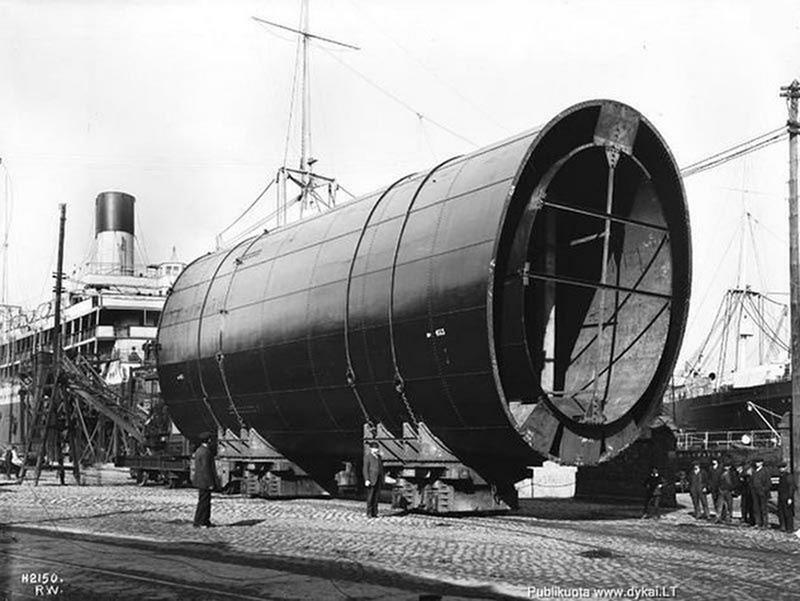 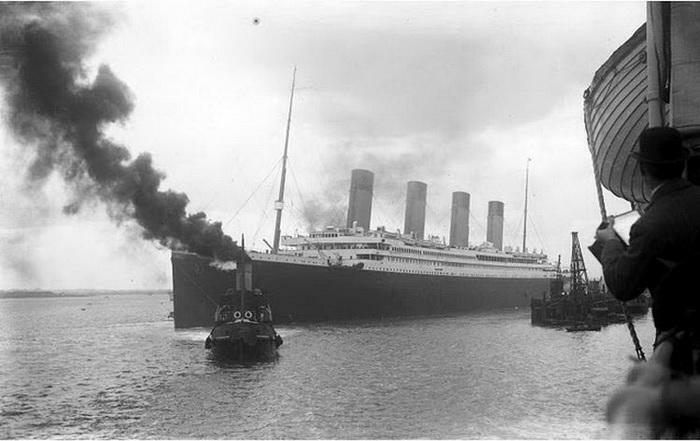 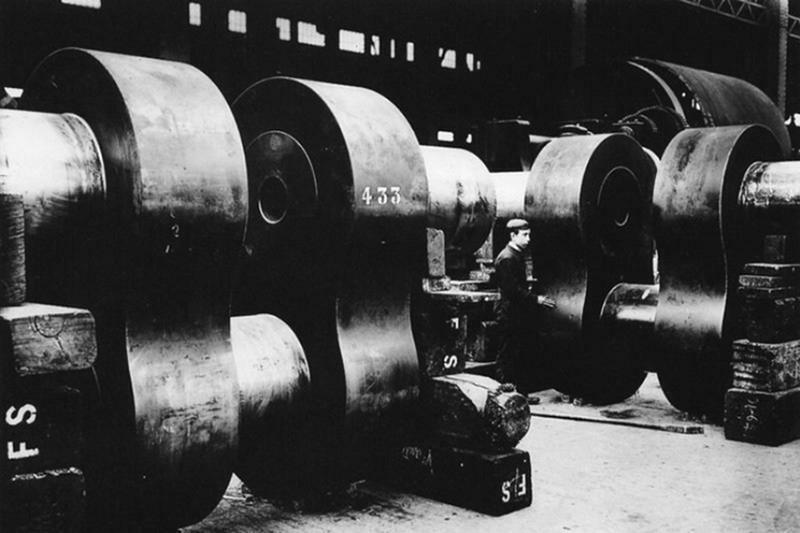 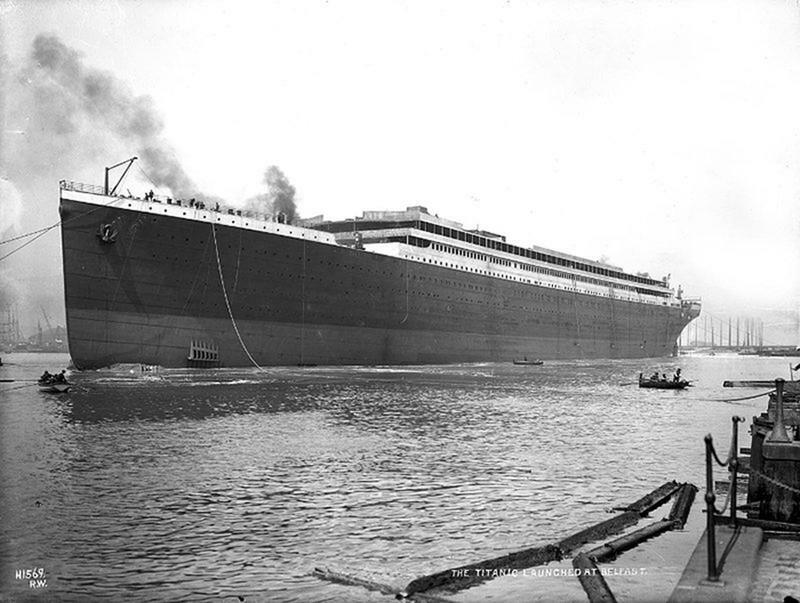 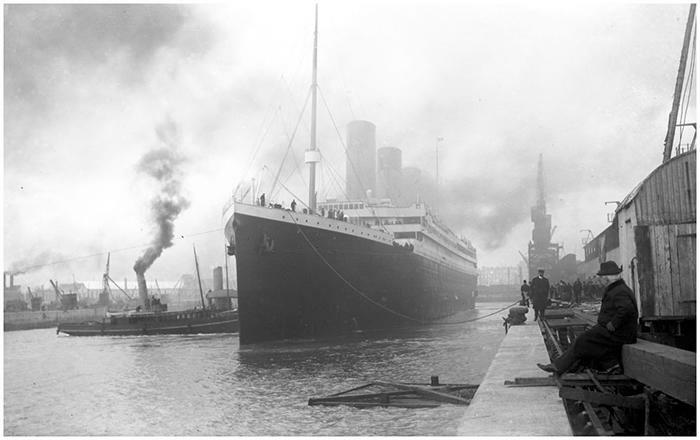 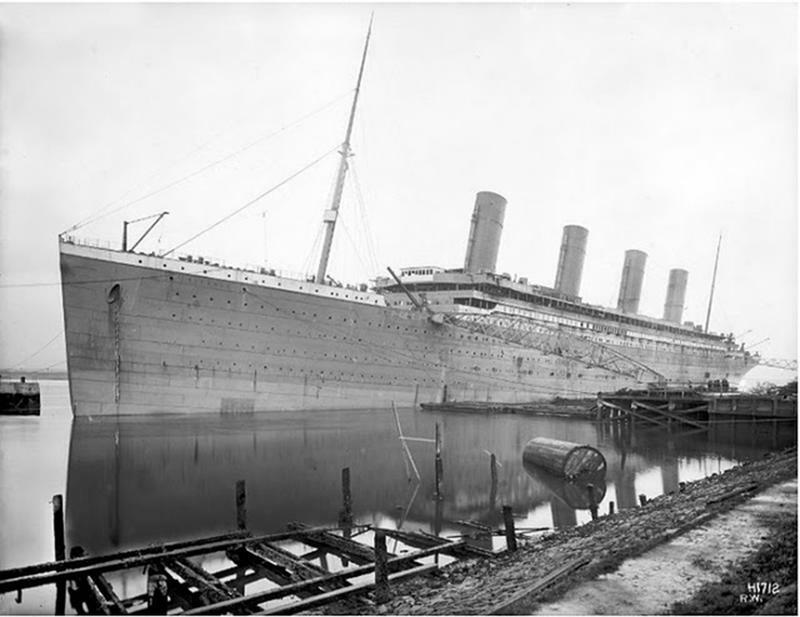 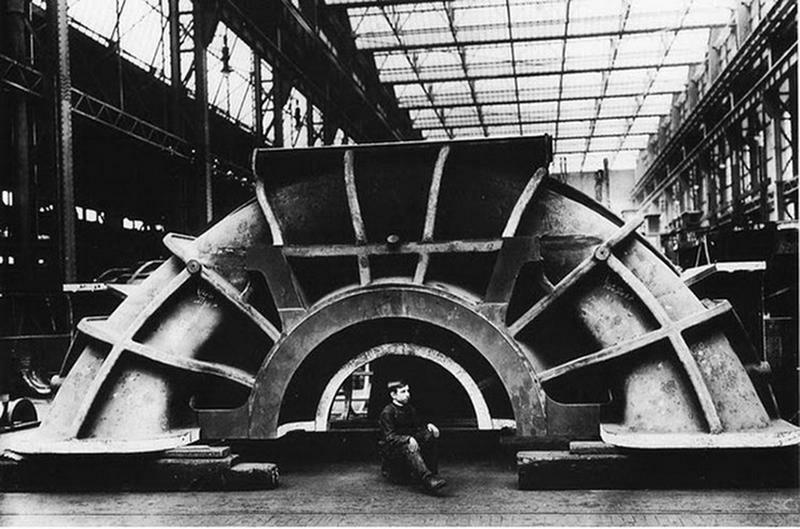 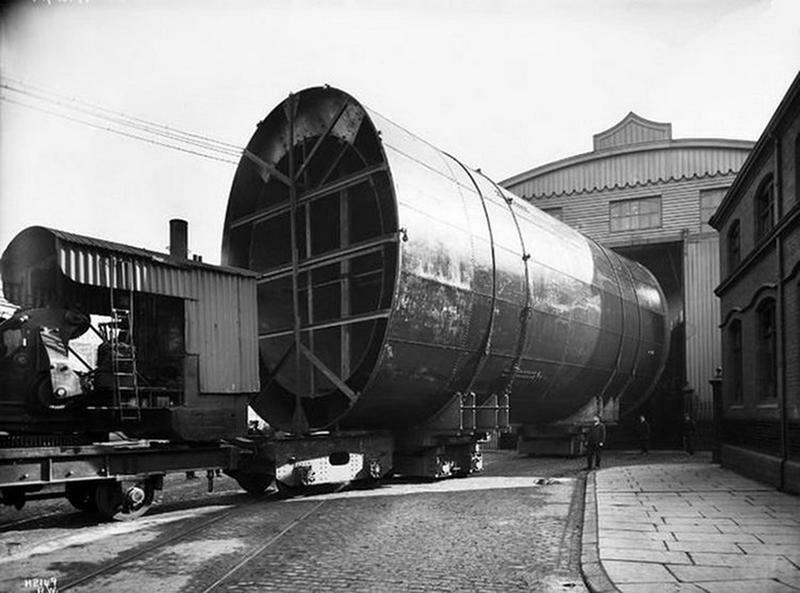 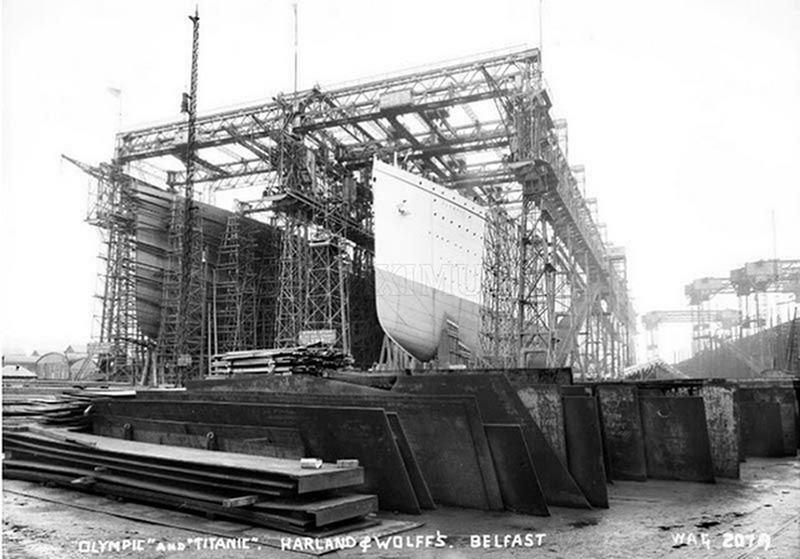 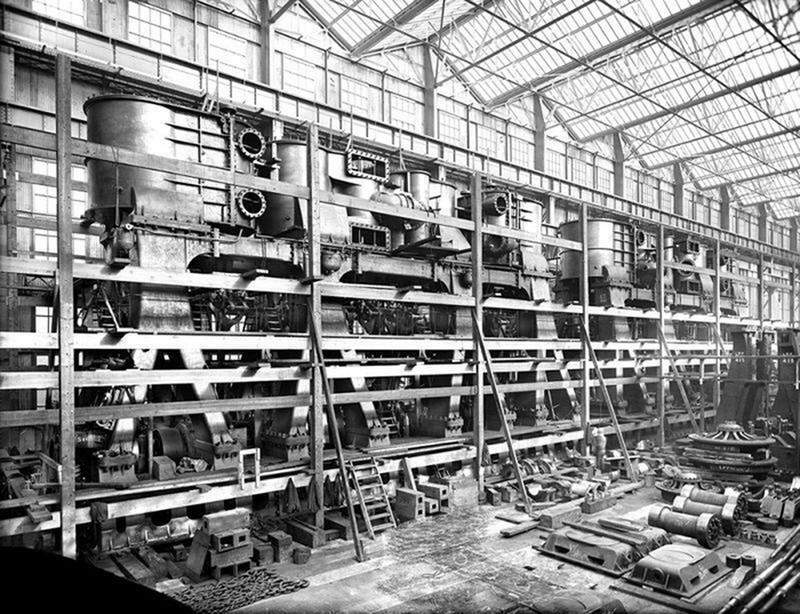 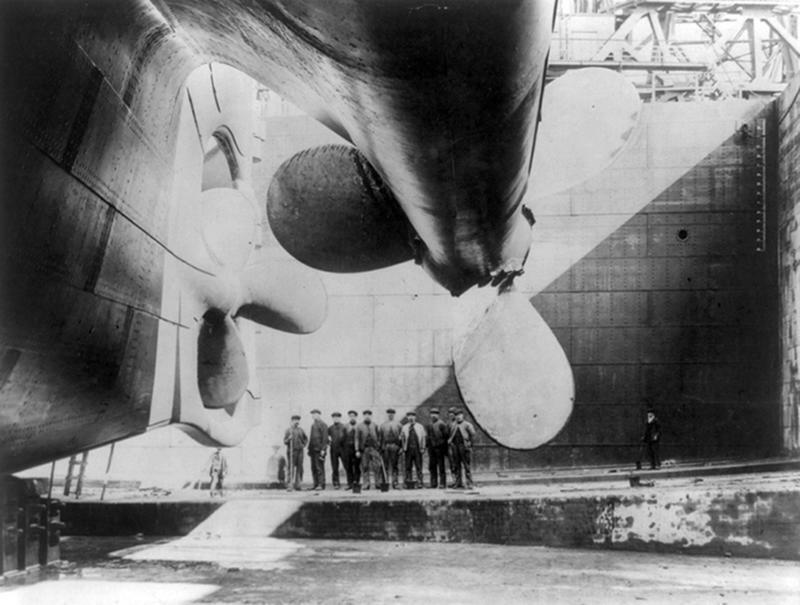 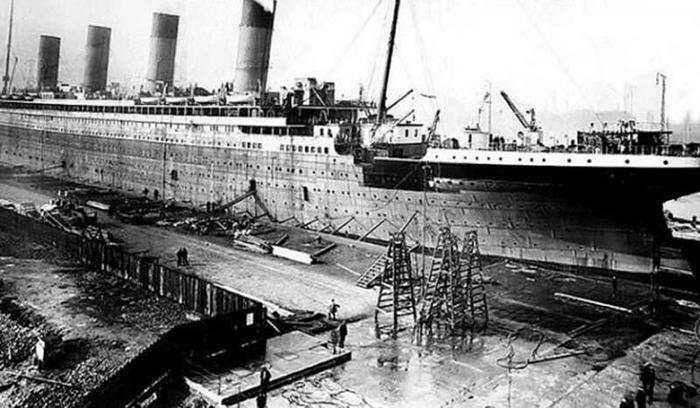 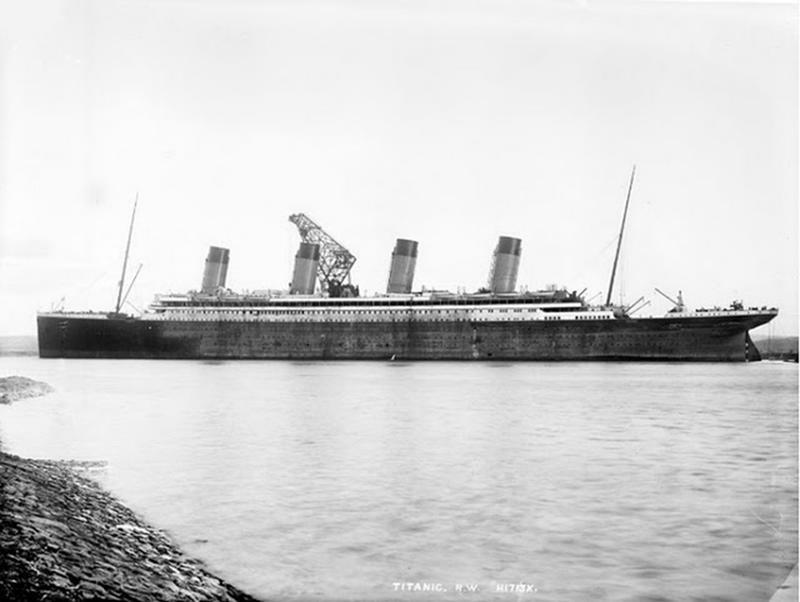 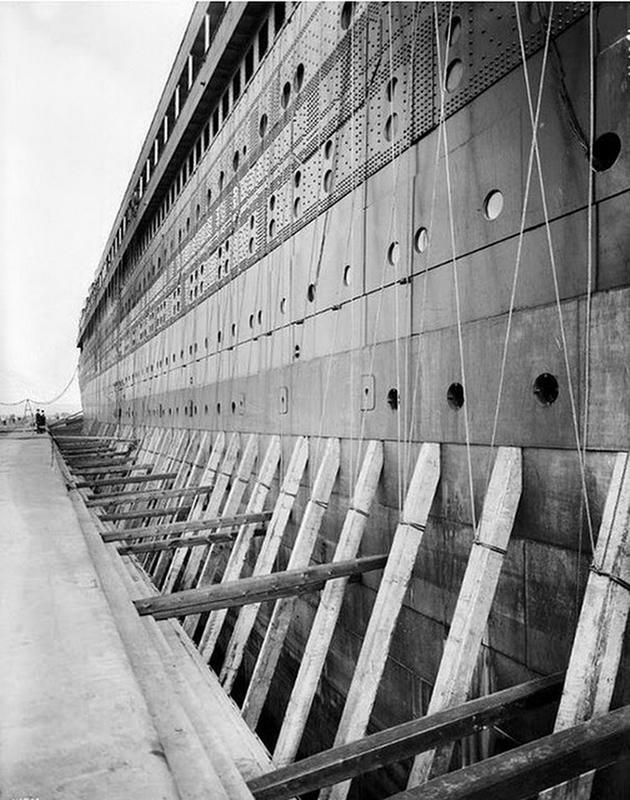 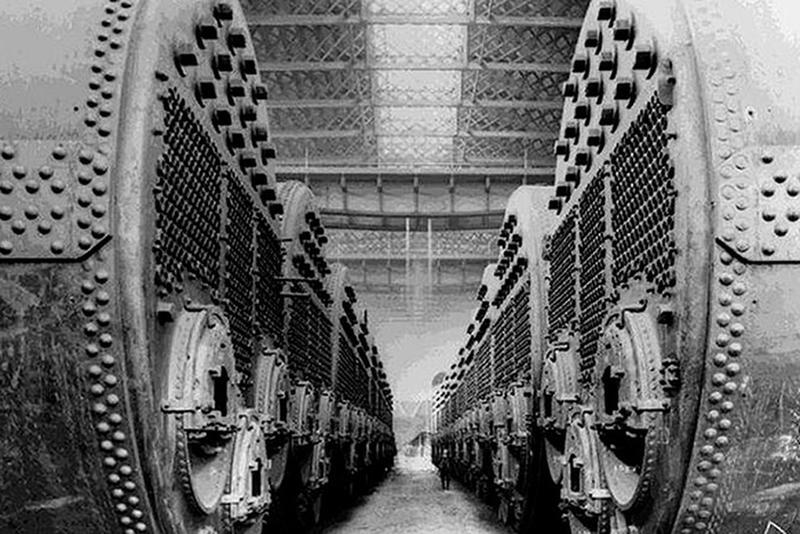 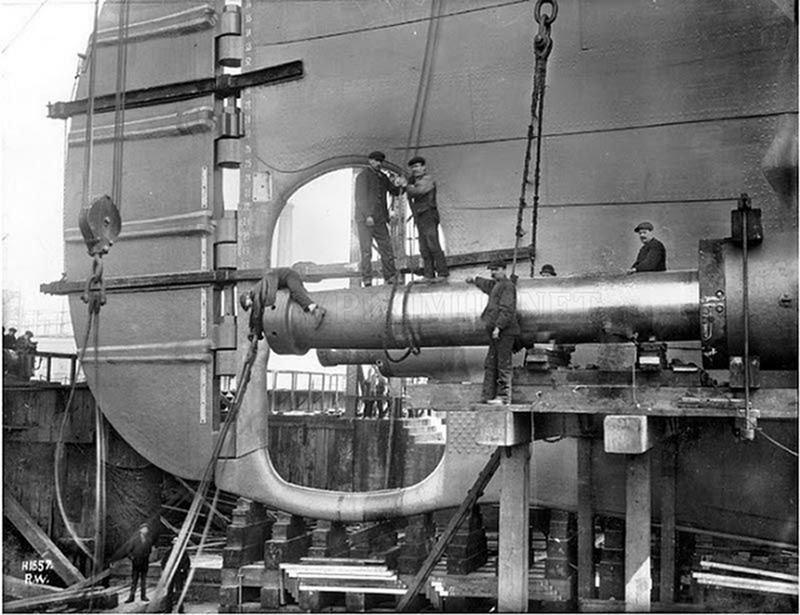 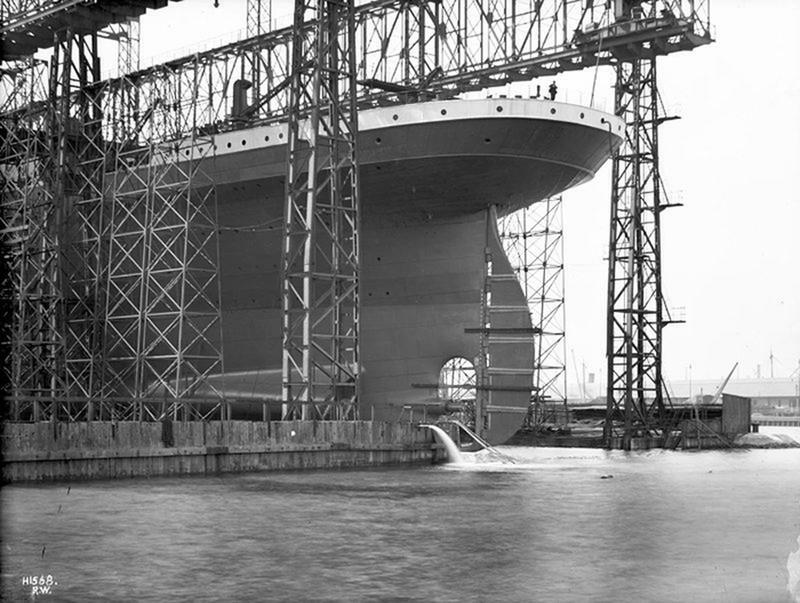 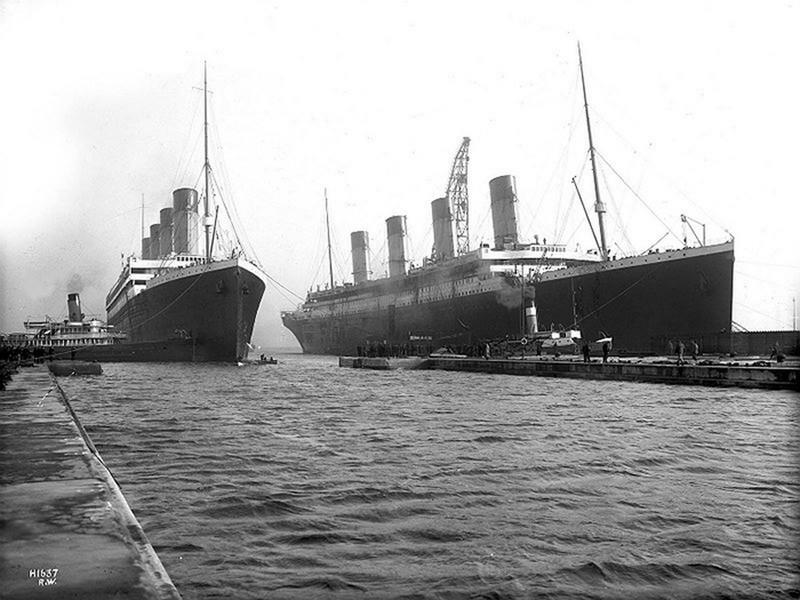 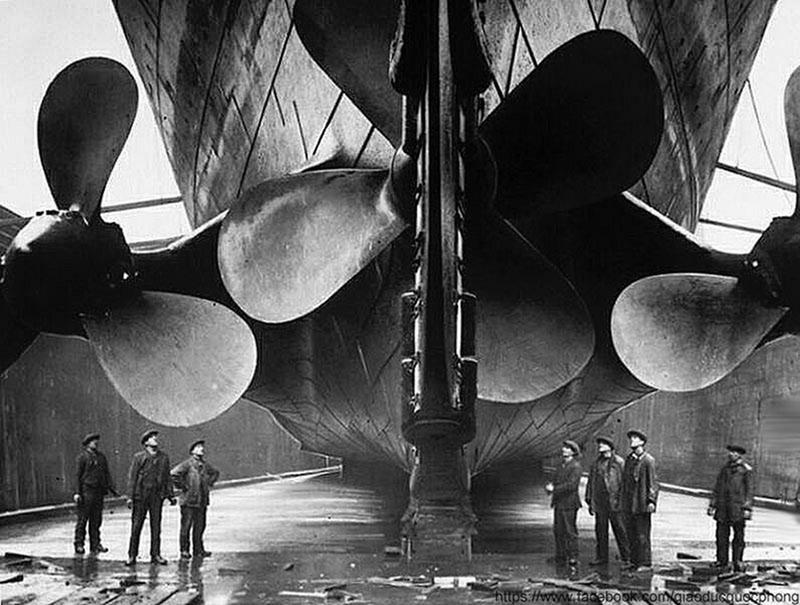 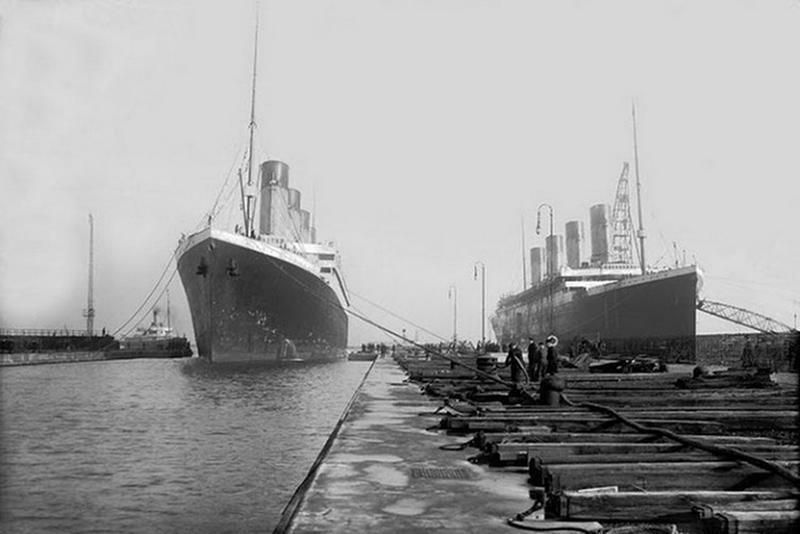 At the time when the details of the Titanic's construction was still on paper and during the initial phase of its construction, the world thought that a vessel weighing 52,320 couldn't possibly float on water. 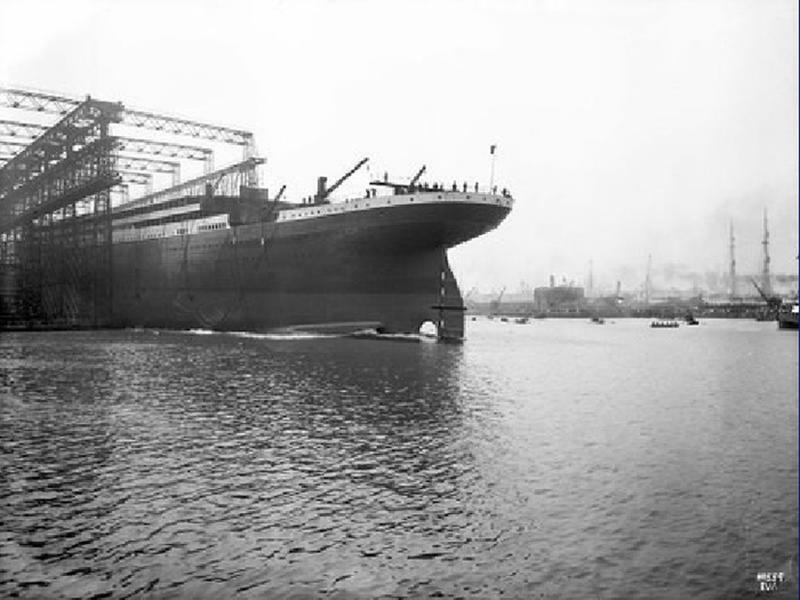 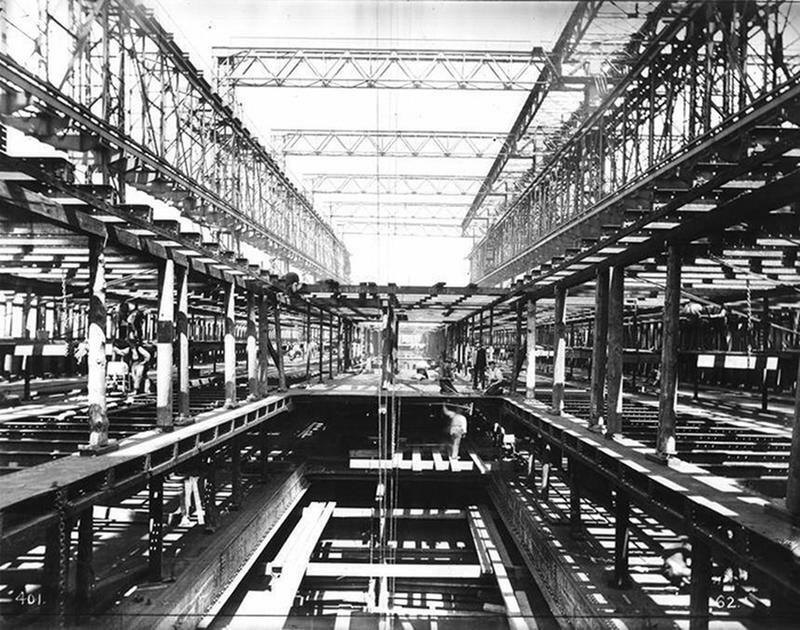 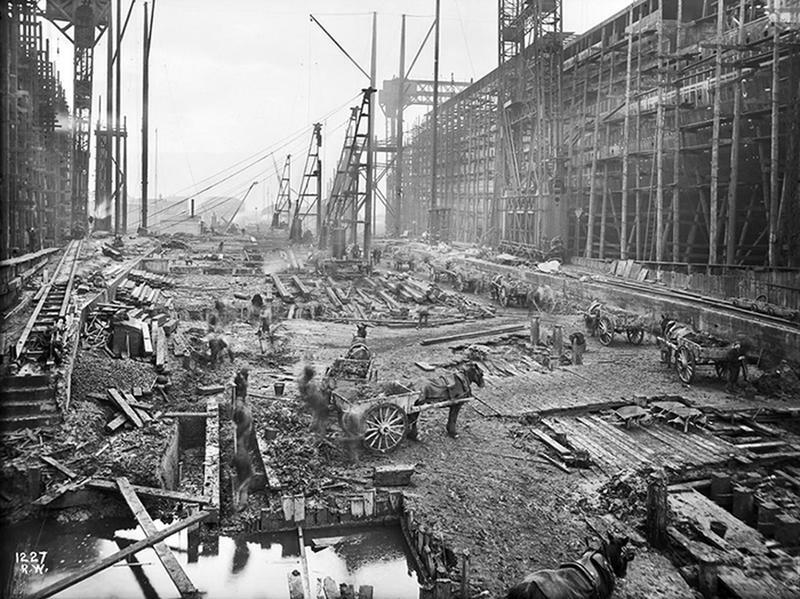 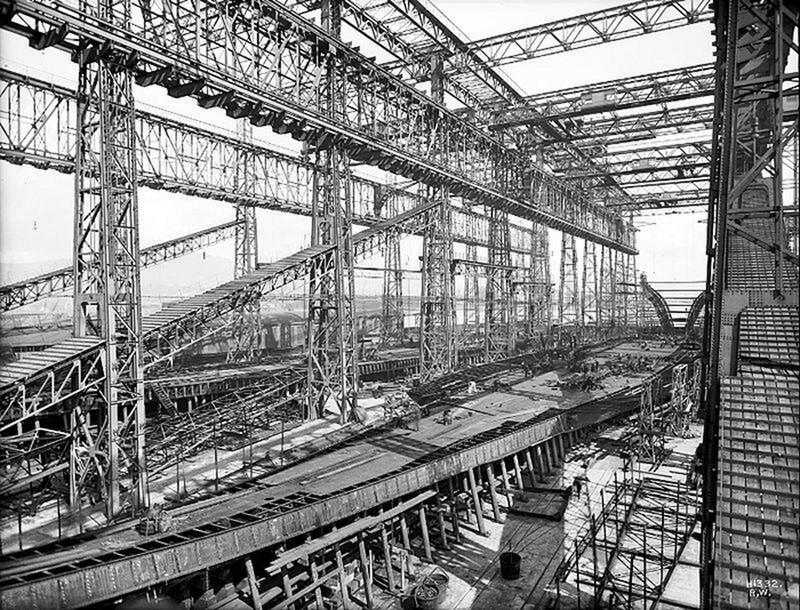 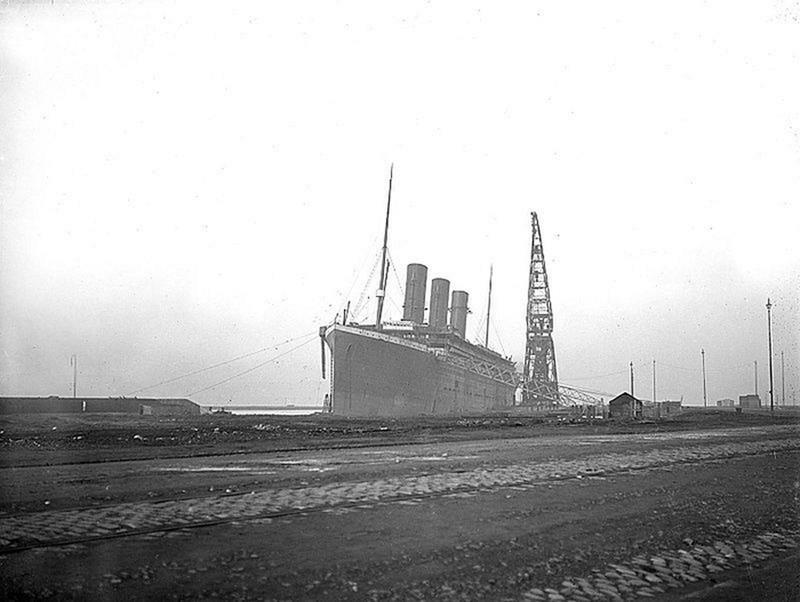 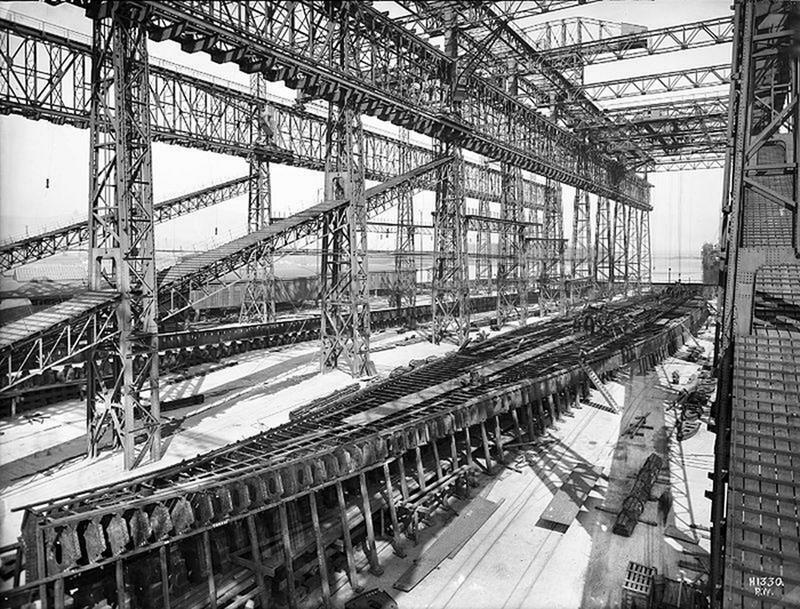 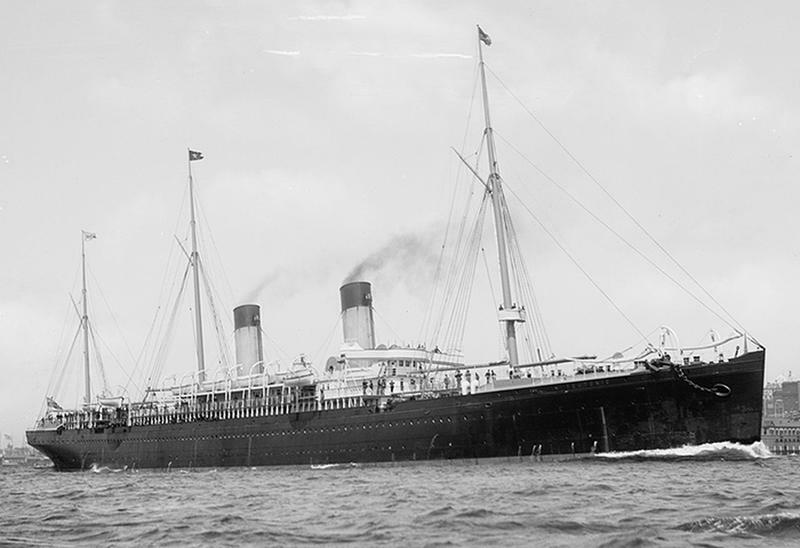 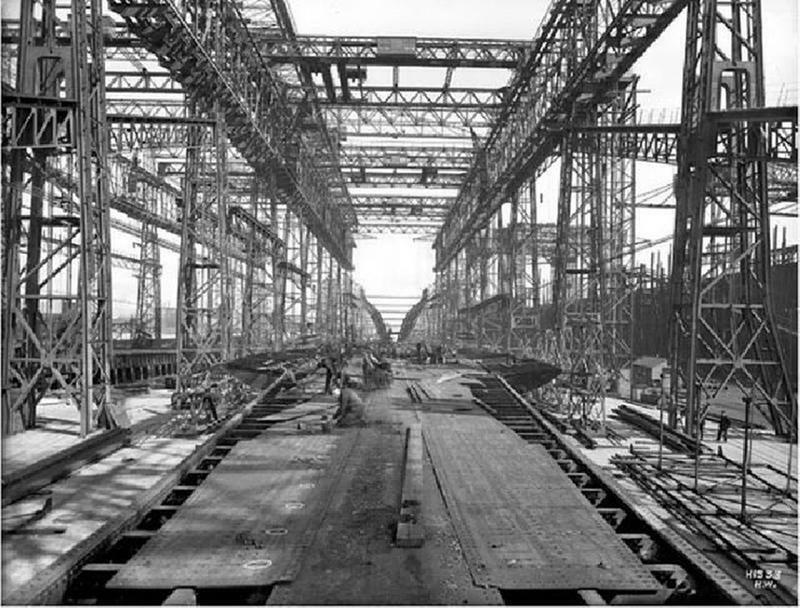 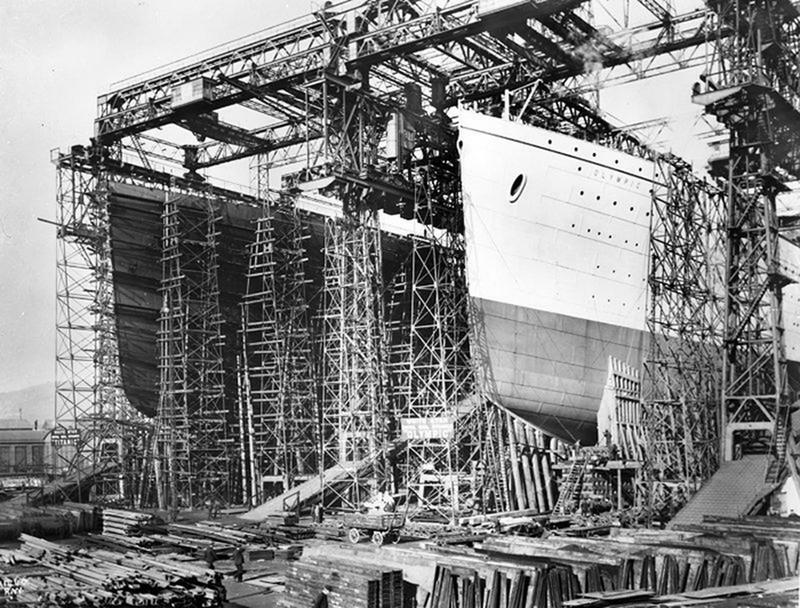 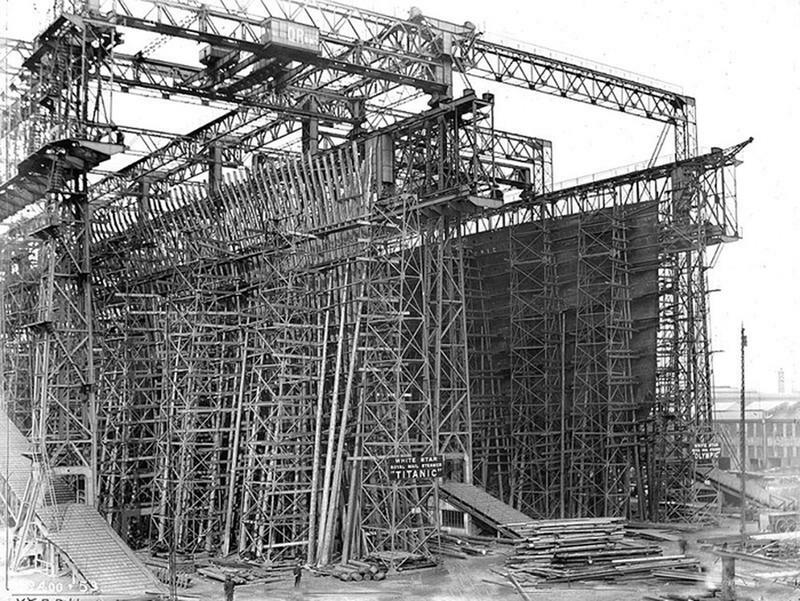 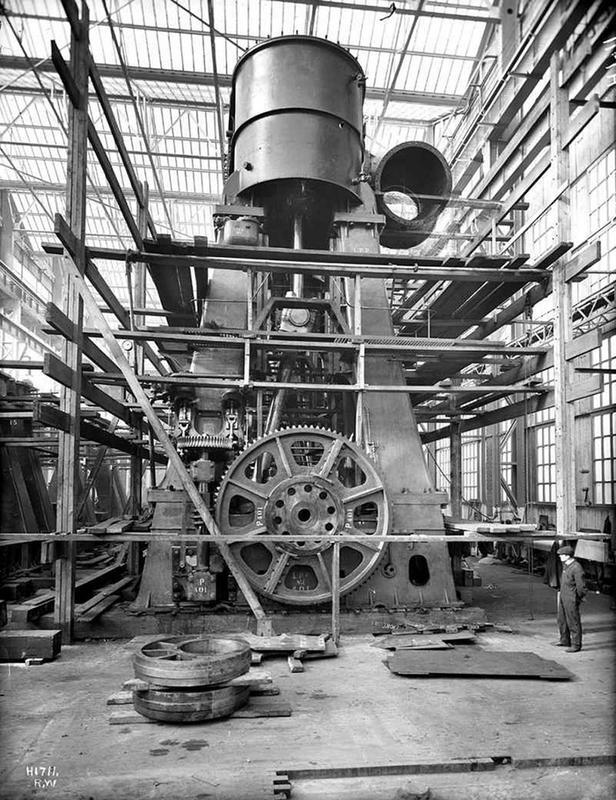 But as the construction progresses and the ship became sea-ready, the world was in awe at such a wondrous feat. 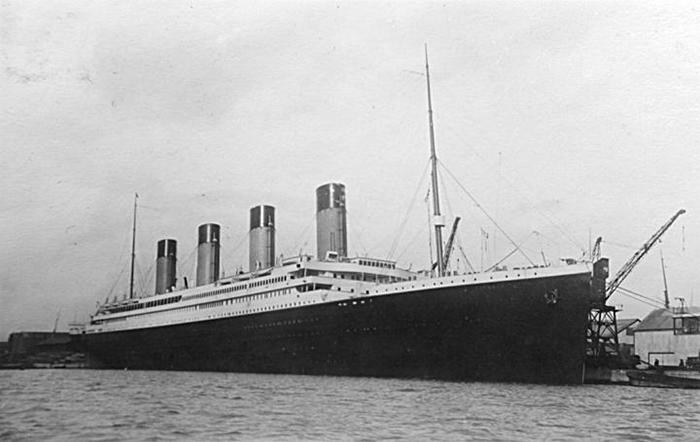 The architects assured everybody that the Titanic was unsinkable; of course, no one could've foreseen the tragedy that lies ahead... we've all heard the story. 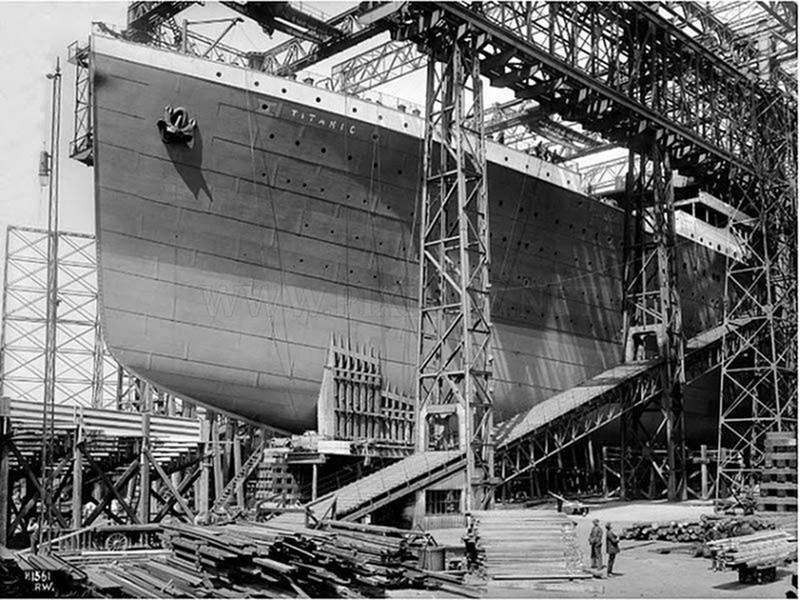 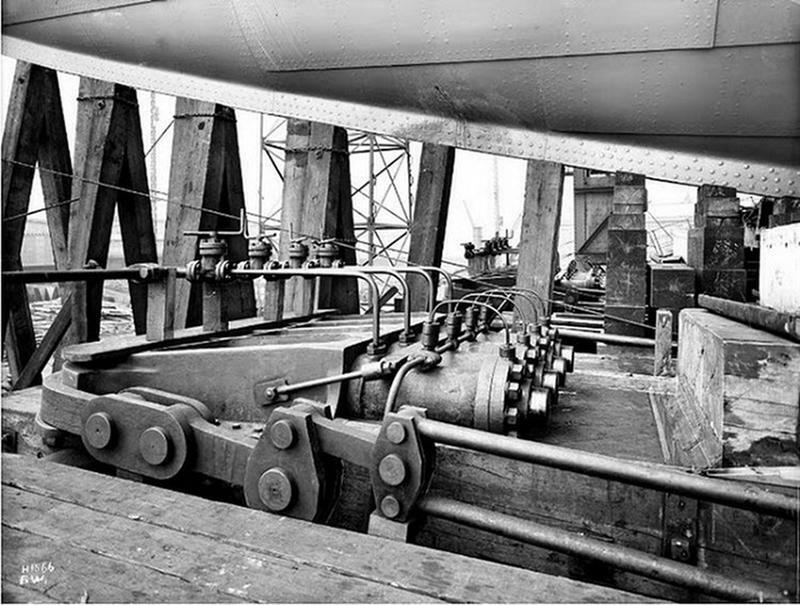 Here, we have the opportunity to see this gigantic and historic vessel being built from the ground up. 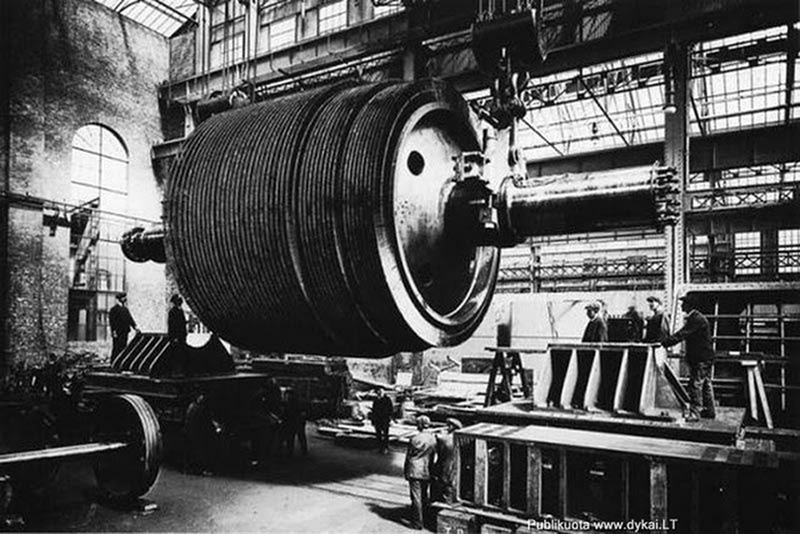 It's truly a thing of mammoth proportions, a true engineering marvel.